30 days of Champion Status (which gives more XP, more material, etc.). The content of the season pass will be available at the game’s launch on 14th February. The additional heroes will be released in parts, two at a time at the beginning of each season of Faction War mode. After this period players will be able to buy the characters with coins from the game. In addition, Ubi confirmed that after the release, the game will get new maps, new game modes and new equipment. Owners of the season pass will have early access. 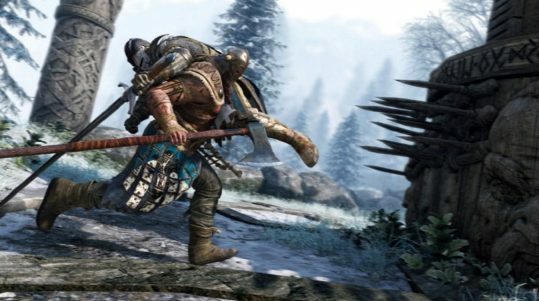 Below you can check the trailer with more details of the additional content of For Honor. The game arrives for PlayStation 4, Xbox One and PC on 14th February. A new beta of the game also takes place between 9th and 12th February. Next: The Best Hack And Slash Games!